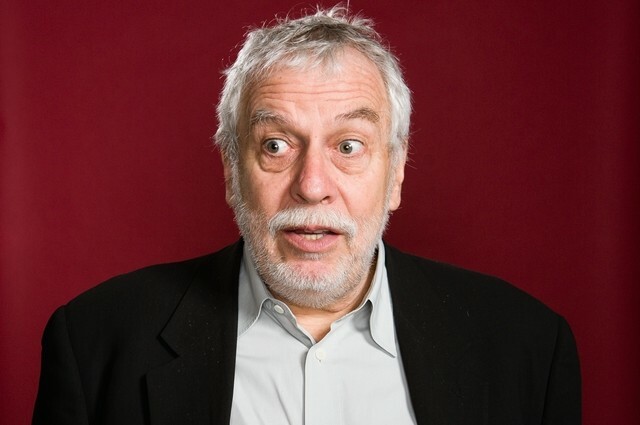 Nolan Bushnell is the founder of Atari and Steve's first employer (apart from his internship at HP at age 13). He is widely regarded as the father of the video game industry. According to Woz, he was an inspiration to Steve Jobs to start Apple - the man eventually co-founded over 15 companies. When Steve left Apple in 1985, he was one of the few businessmen who voiced their concern. He said to Time magazine "Where is Apple's inspiration going to come from? Is Apple going to have all the romance of a new brand of Pepsi?"